Geographically, Asia Pacific cryoablation catheter devices market is segmented into Japan, China, India, Australia & New Zealand, ASEAN Countries, South Korea, and Rest of Asia Pacific. 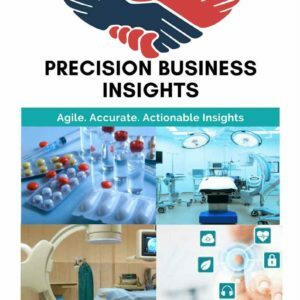 Japan cryoablation catheters market growth driven by increase in the R&D for the innovation of newer products, availability of well-trained healthcare professionals, and sophisticated healthcare infrastructure. 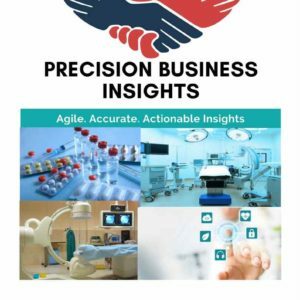 China cryoablation catheters market expected to exhibit lucrative growth due to large patient population, adoption of newer devices, and increase in healthcare expenditure. India cryoablation catheters market accounted for significant share, which is attributed to increase in the medical tourism due to low cost of treatment, expansion of business by the companies, and development in healthcare infrastructure.